I often joke with my husband that if not for my genetics, I would probably weigh 900 pounds. I love food and have gone through seasons of having extremely unhealthy eating habits. That being said, I don't think I ever ventured above 135 pounds before getting pregnant. Both my parents are on the smaller side, so although I've always had a bit of a "pooch," I've never been obese. I don't share this to brag. And I don't want to be perceived as being all "woe is me." I'm saying it because I think women can have mixed feelings about their bodies at any size. 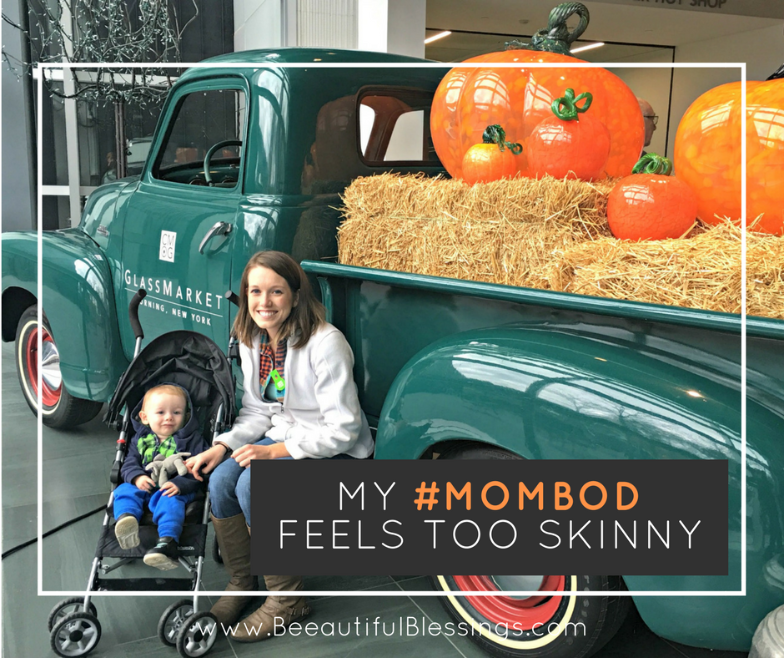 And right now, I wonder if my #mombod is too skinny. Continue reading on Cincinnati Moms Blog.